Dr. Jill Braaten Helmin and Dr. Carolyn Urbanski want to help your family enjoy the highest levels of wellness.  With our specialization in prenatal and pediatrics, your little ones can get the healthiest possible start in life. Contact us today to find out more! 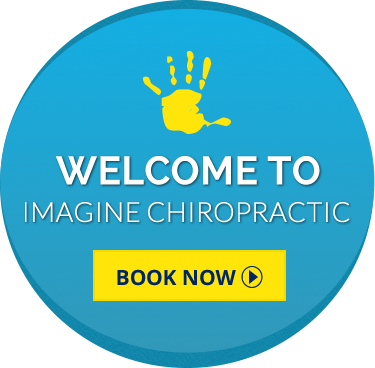 Our mission at Imagine Chiropractic is to improve the lives of families in our community. Waite Park Chiropractors Dr. Jill Braaten Helmin and Dr. Carolyn Urbanski can assist you and your loved ones in staying more connected and remaining a strong family unit with natural health care. With chiropractic care, you can maintain optimum health and prevent sickness and disease. 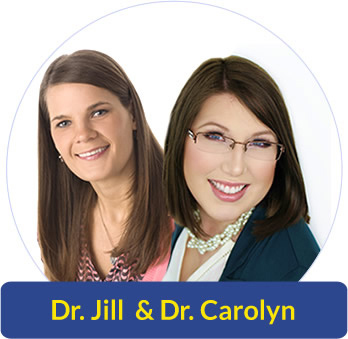 Dr. Jill and Dr. Carolyn focus on restoring health to your body through the principle of creating and maintaining balance in your nervous system and spine. With a nervous system that is free from interference, your body can self-heal and self-regulate as it was meant to. With your full abilities activated, you can function better and feel incredible, free from stress and able to support your family’s needs. We seek to empower people to experience their full health potential through chiropractic care and education.  Check out our events page and see what educational opportunities are coming up!  Imagine Chiropractic has a specific focus on infant care, pediatrics, neurodevelopmental disorders and prenatal care. Dr. Jill and Dr. Carolyn have studied extensively with the International Chiropractic Pediatric Association and are certified in the Webster Technique for expecting moms. 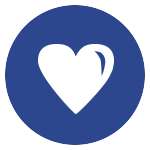 We have a passion for helping children with sensory issues such as ADHD, autism and sensory processing disorder and understand the unique needs they have. We love welcoming children into our fun, comfortable environment, making sure they feel relaxed, accepted and enjoy their visits with us. Our chiropractors Waite Park offer same-day and Saturday appointments. Contact us today to get started!